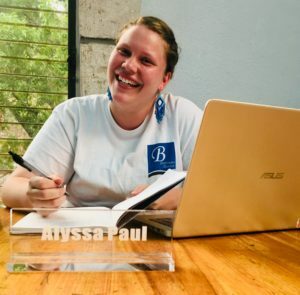 Baxter Institute » Introducing… Alyssa Paul! As we welcome Alyssa Paul for her second year serving here at Baxter, it’s about time we introduce her to everyone!! Alyssa hails from Indianapolis, Indiana and graduated from Harding University with a degree in Childhood Development. She grew up coming to Baxter assisting in her church’s short-term missions teams and upon graduating college dedicated the following summer to an internship with us. 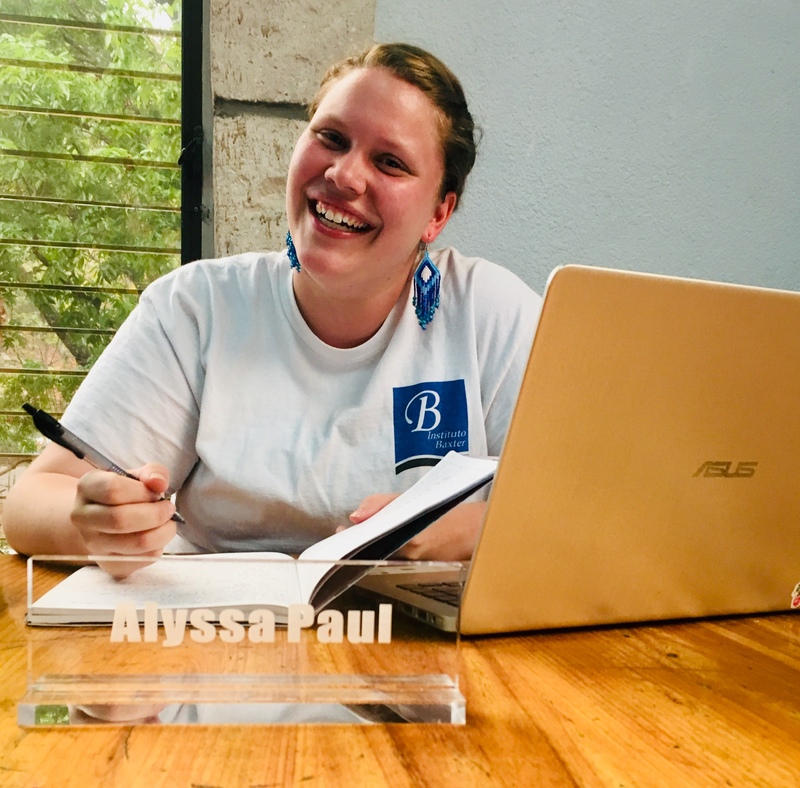 From that summer, Alyssa’s desire to serve at Baxter grew and at the beginning of the 2018 school year, we were excited to have her join our mission full time. What does Alyssa’s career here entail? On a weekly basis, she is responsible for managing weekday Facebook posts, teaches four English practice groups, and manages our website. On top of all of this, she is the co-coordinator of all short-term missions groups that work with Baxter and responsible for any interns that come to work with us. Needless to say, we keep her on her toes. We are very appreciative of her ability to rise to the occasion of any task and complete it with an attitude reminiscent of Colossians 3:23. 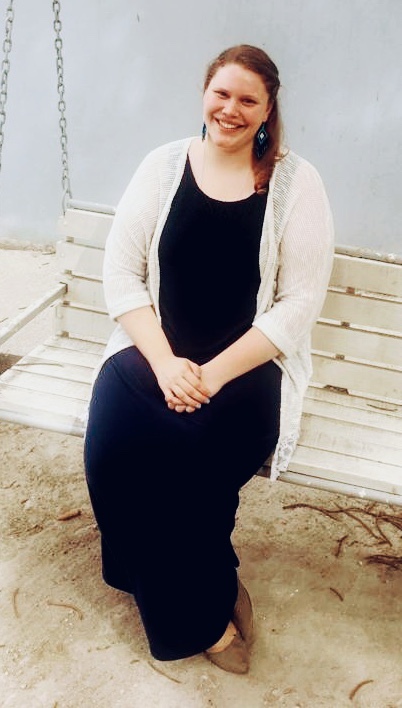 In her free time, Alyssa takes time to build friendships with the students and regularly helps in the daycare. In word and action, her life demonstrates the love of God. Whether it’s dedicating hours a week to helping students with homework or holding a baby so their parents can take a test, she is always ready and willing to step in and help. No words can describe how blessed we are by her presence here at Baxter.